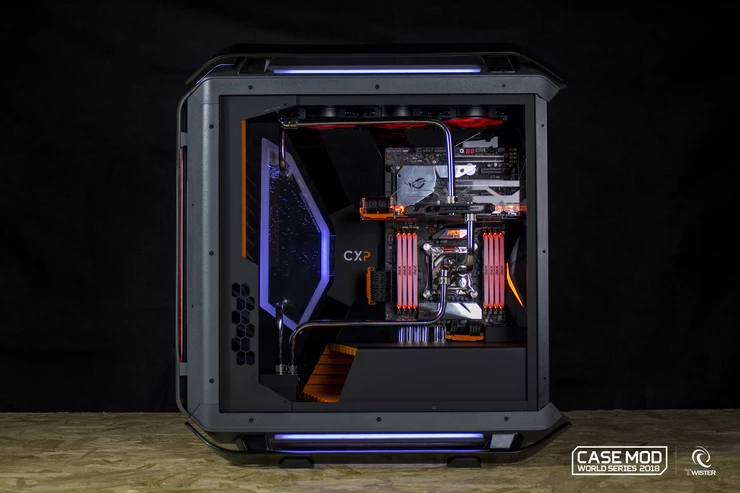 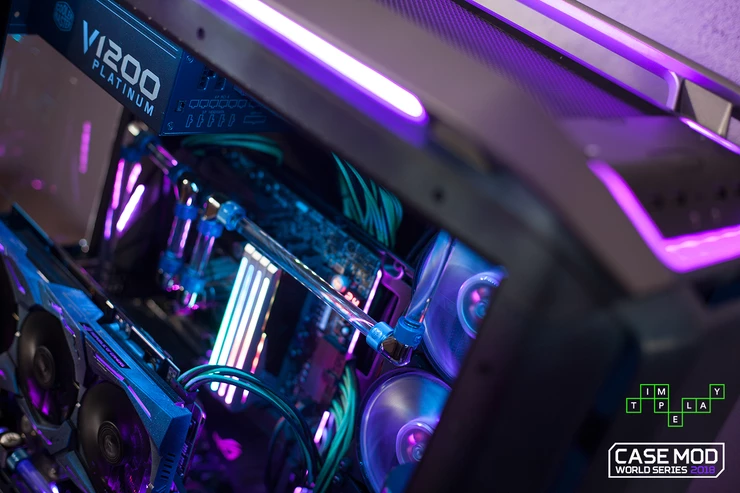 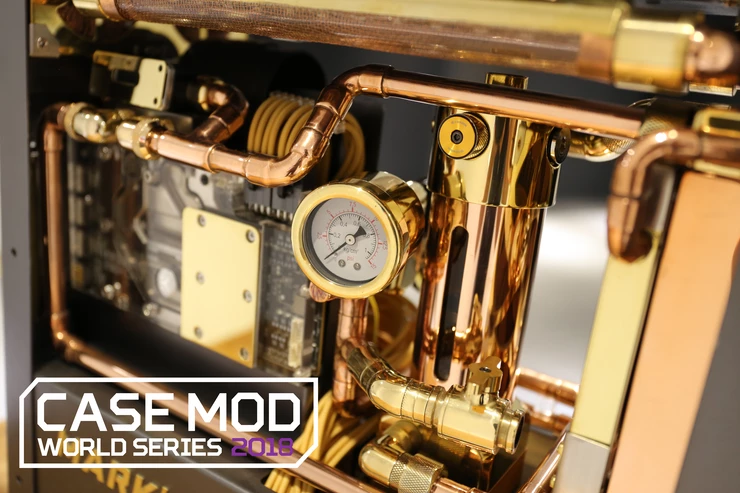 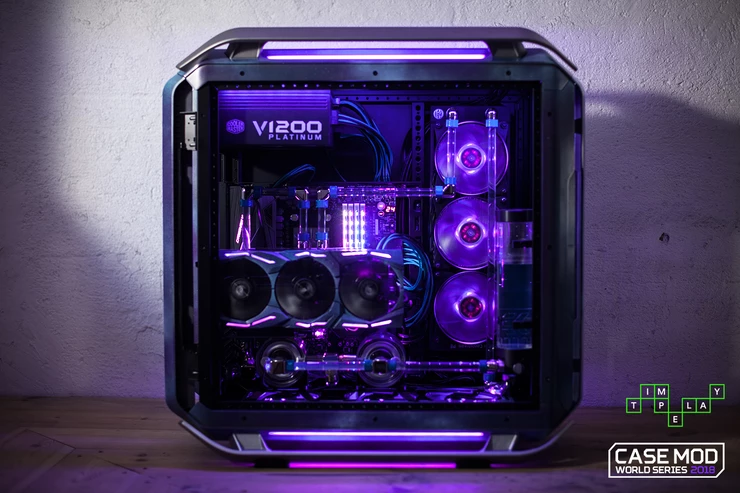 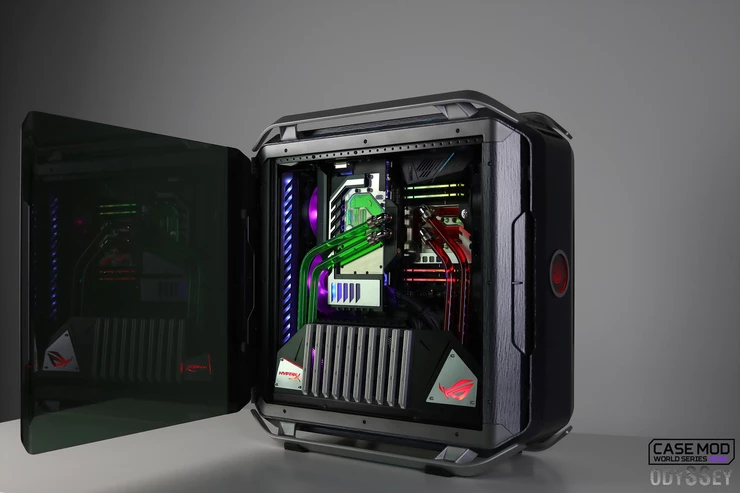 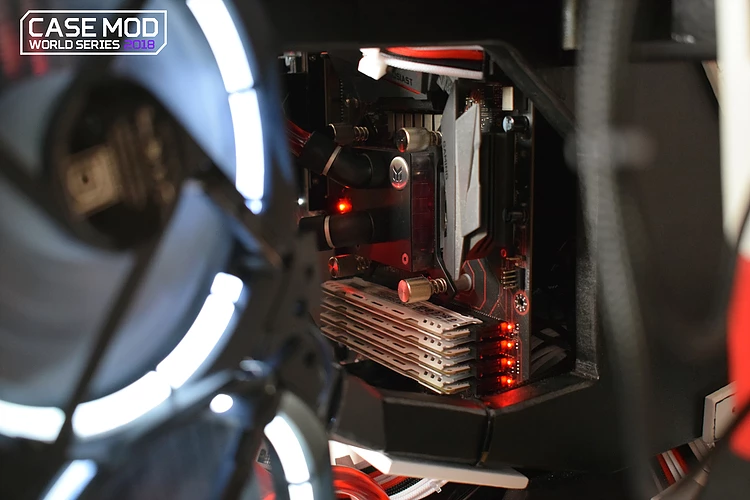 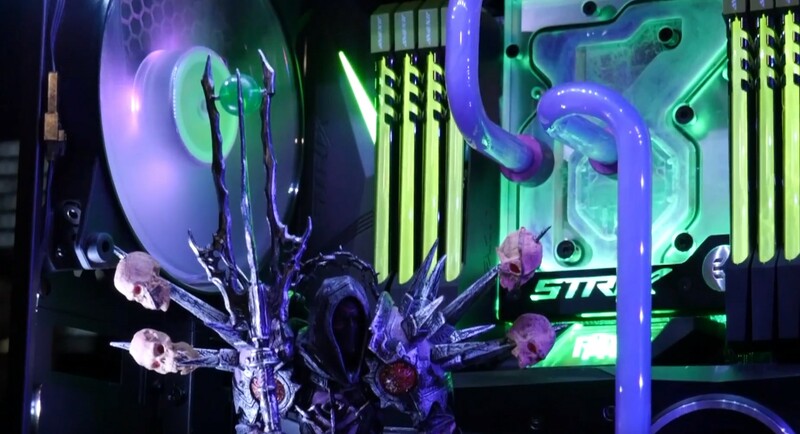 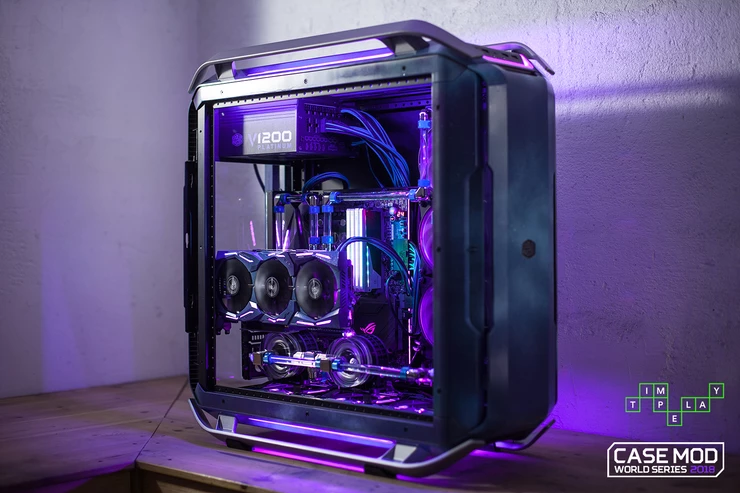 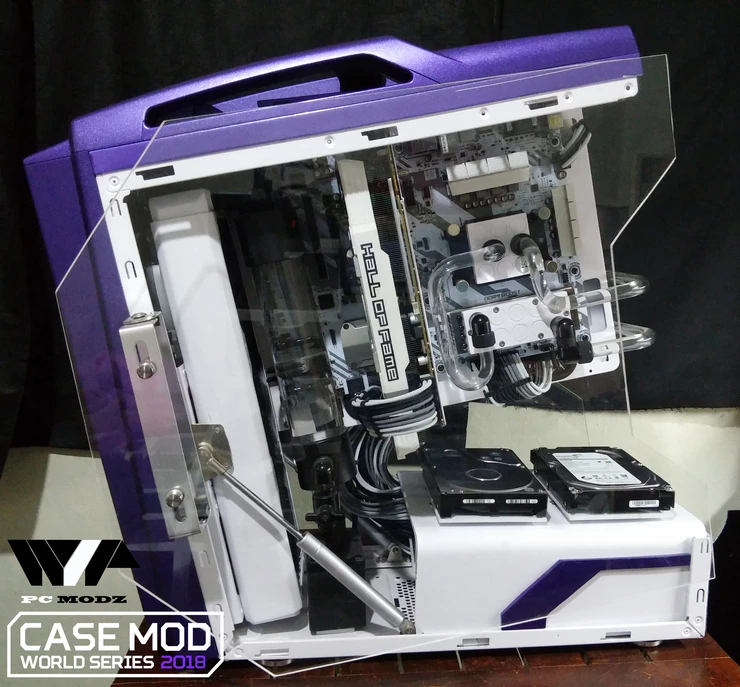 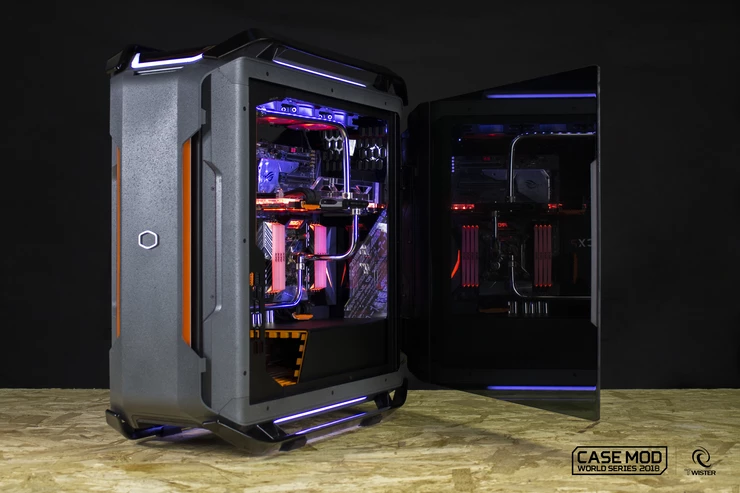 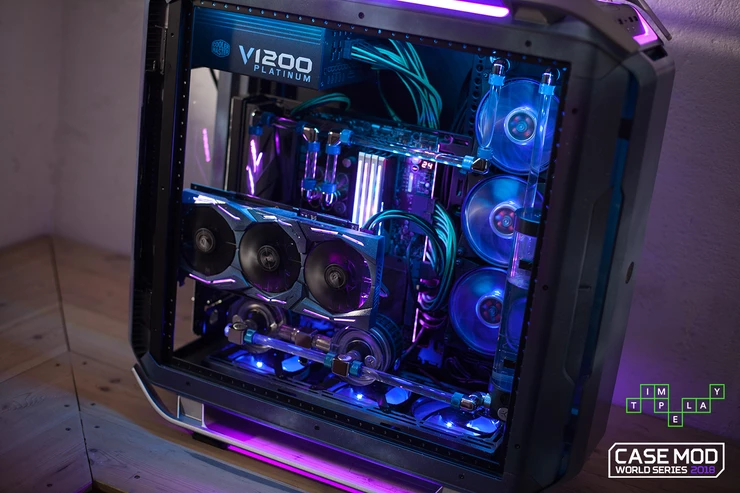 First of all, we’d like to congratulate Cooler Master on yet another amazing Case Mod World Series event! 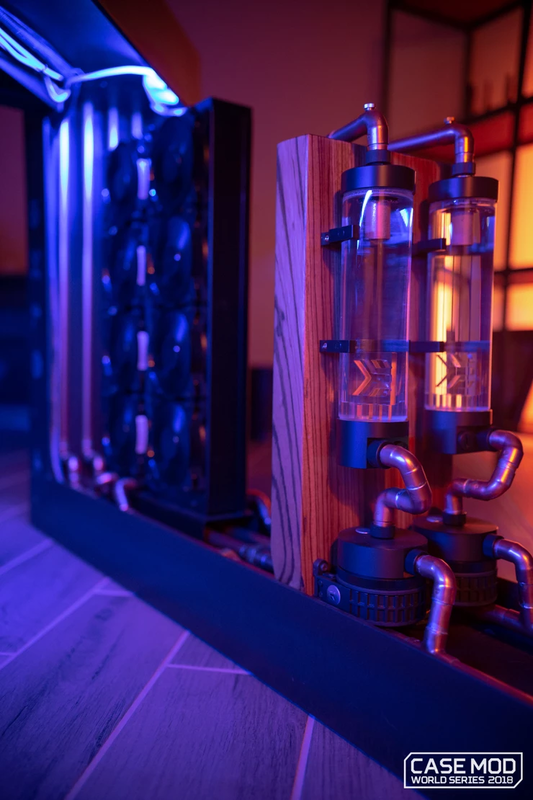 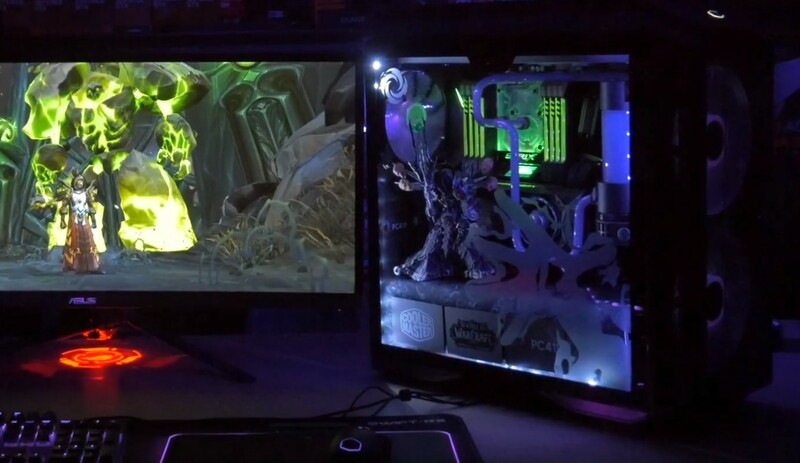 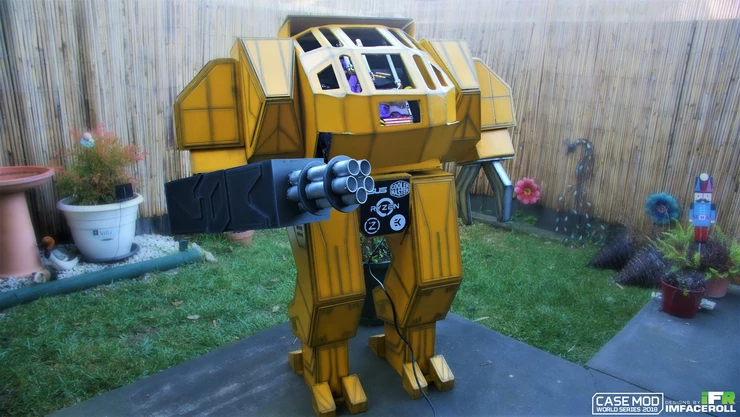 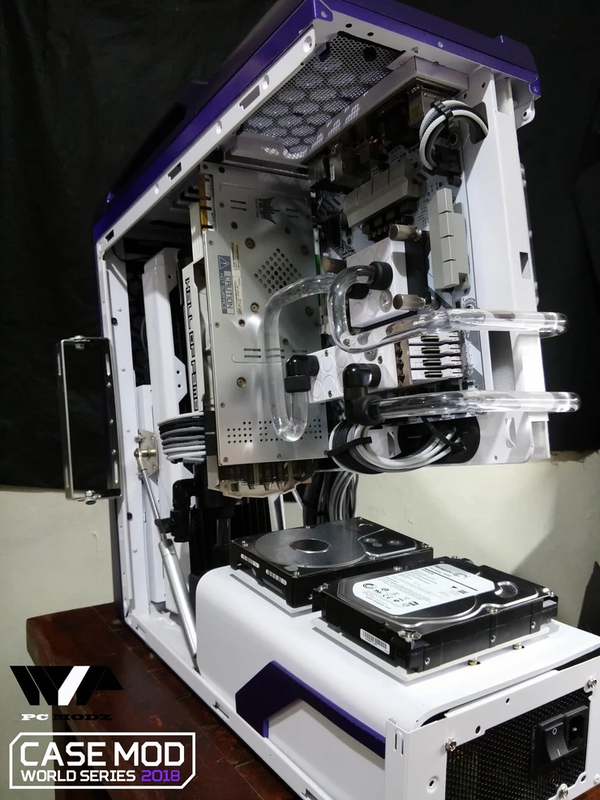 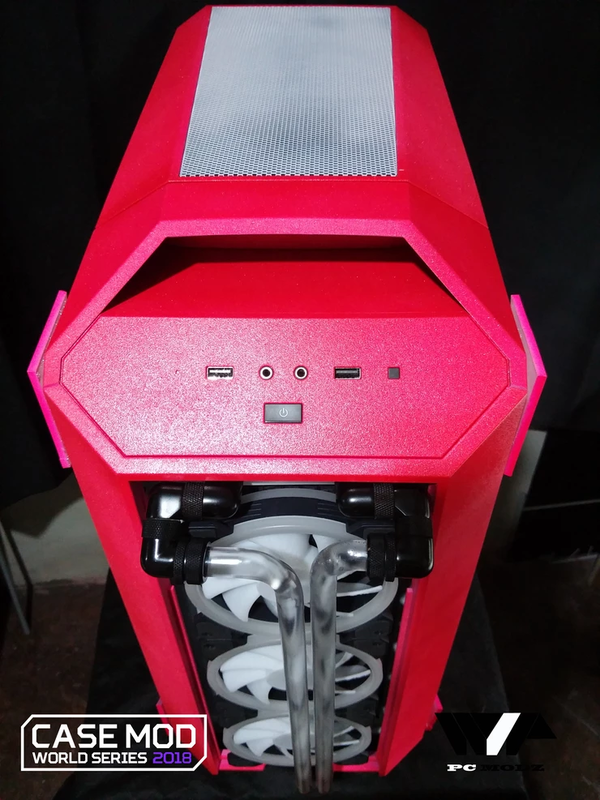 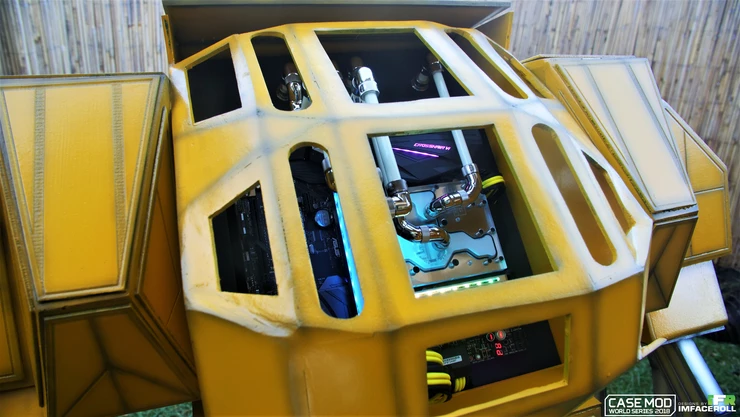 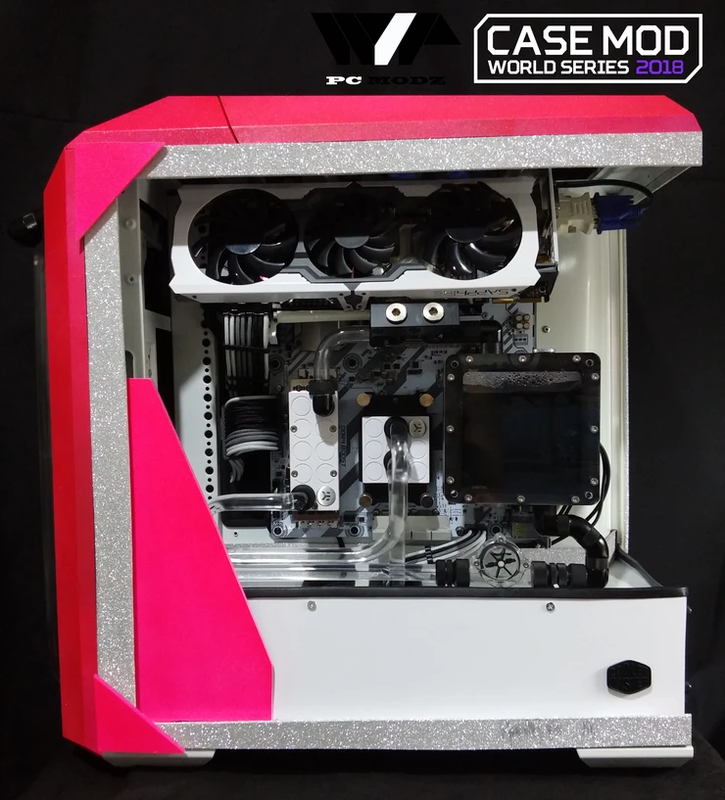 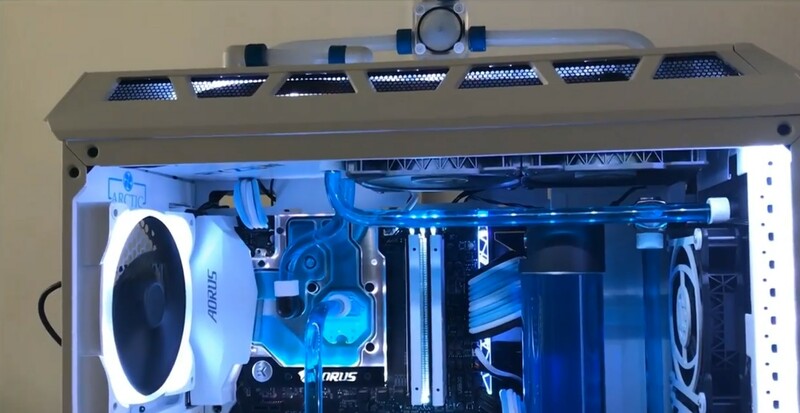 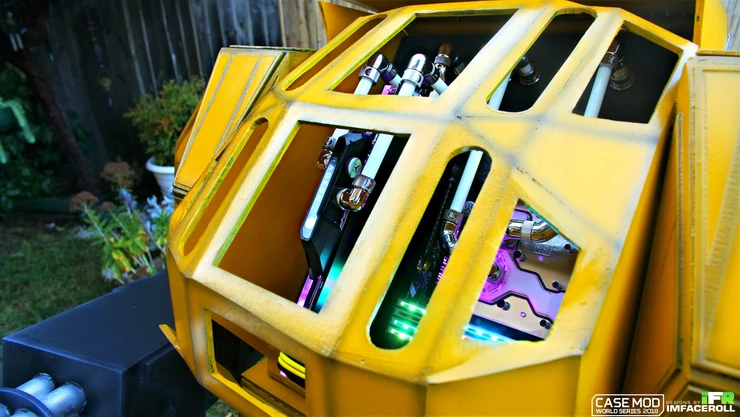 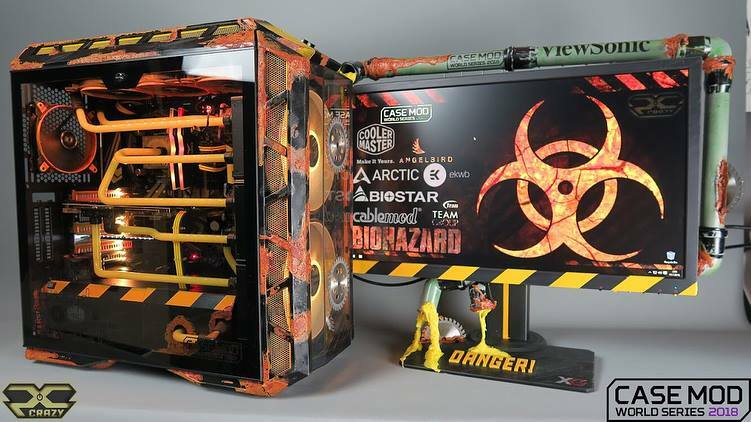 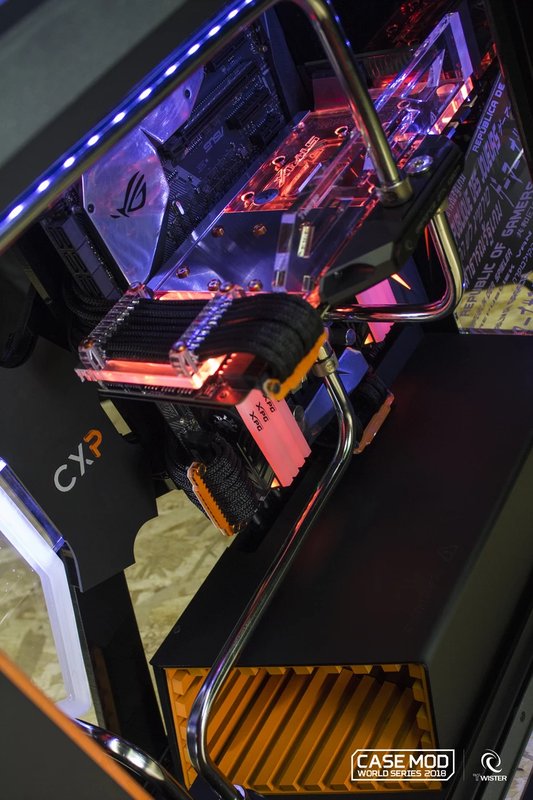 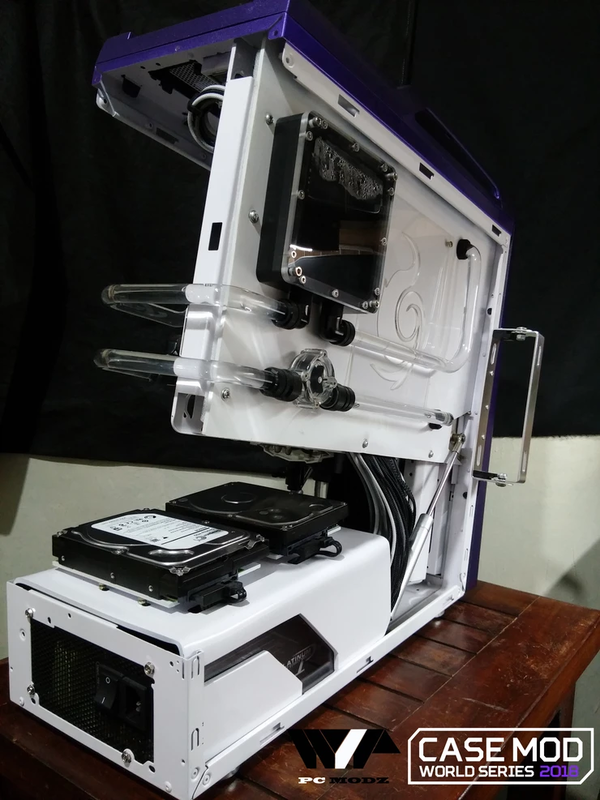 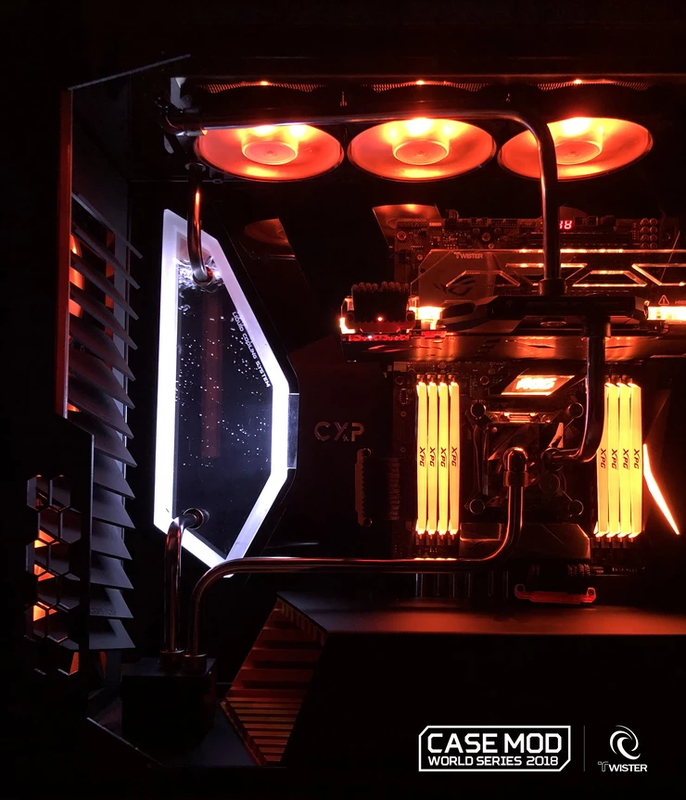 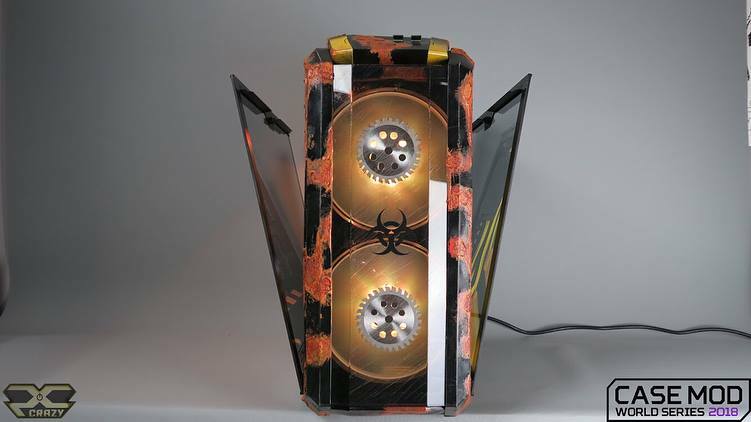 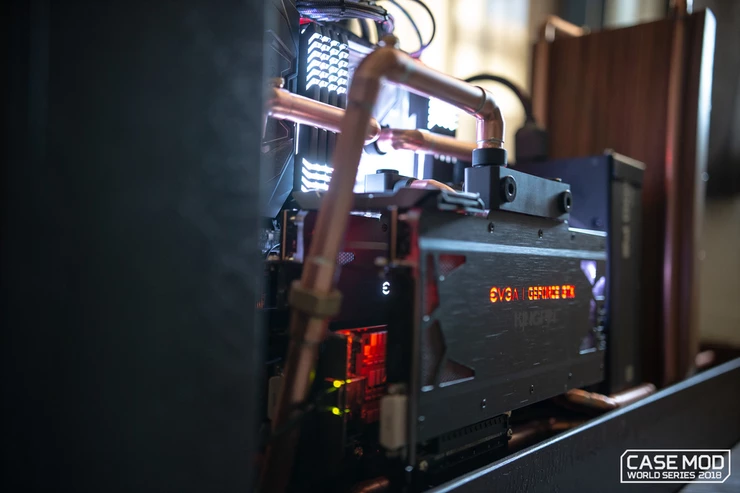 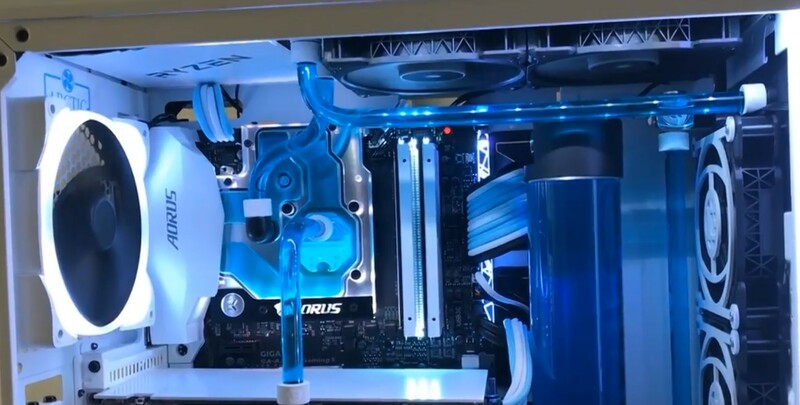 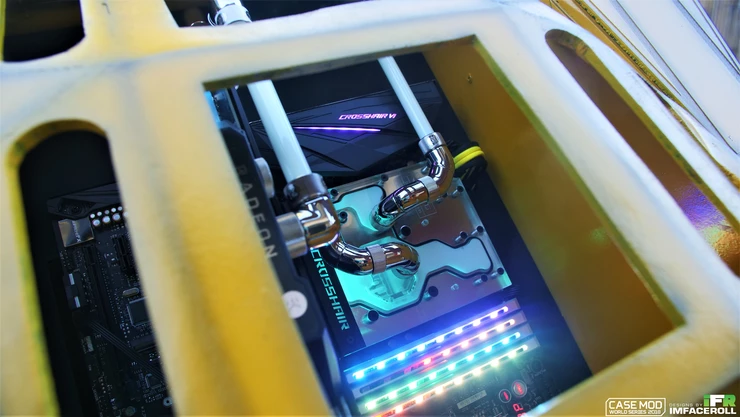 It attracts so many amazing modders each year and promotes PC and modding culture, as well as liquid cooling and new designs. 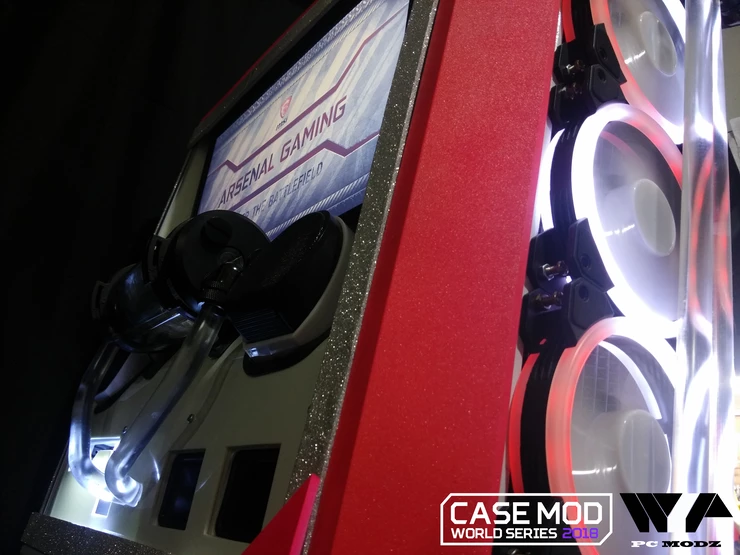 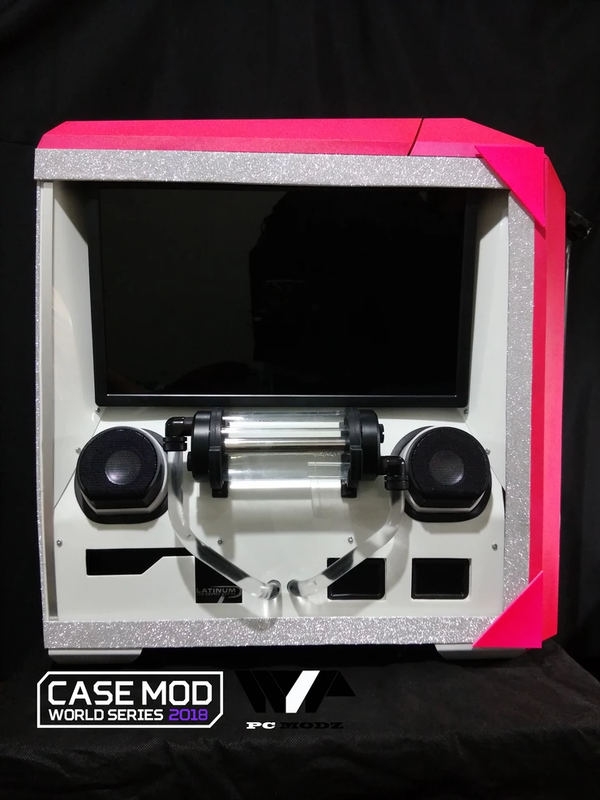 Over the years a lot of case advancement ideas came from people who’ve made unique, one of a kind cases for events like CMWS. 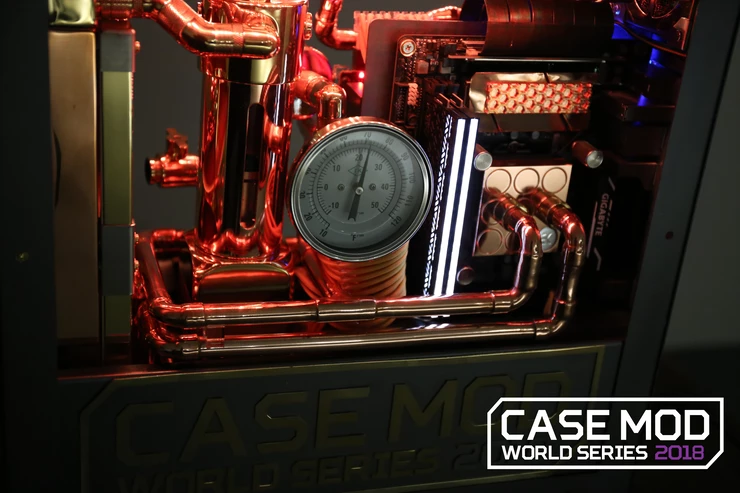 Same goes for 2018’s CMWS event, as we see a lot of potential for amazing advancement in the field. 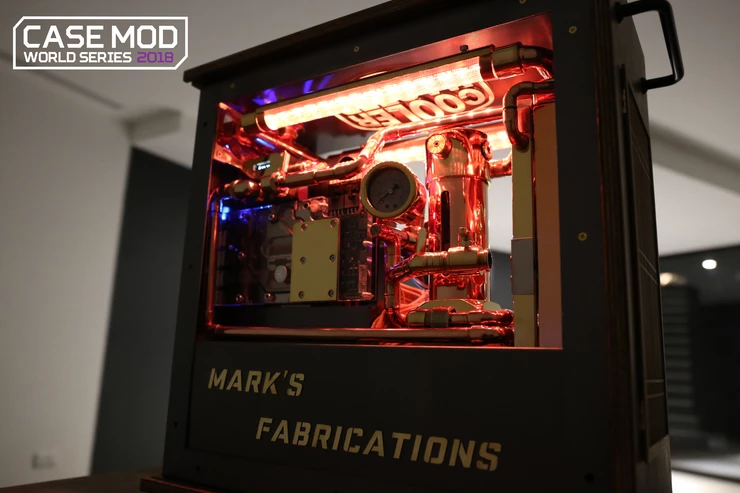 Now let’s dig into these amazing mods! 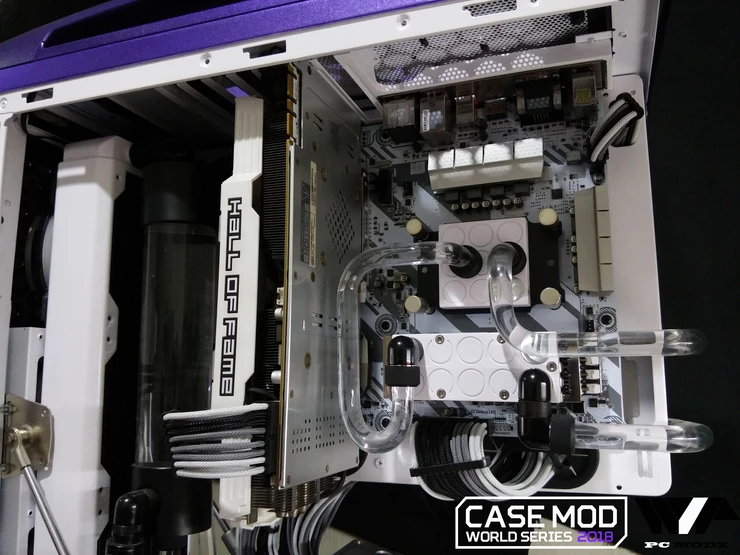 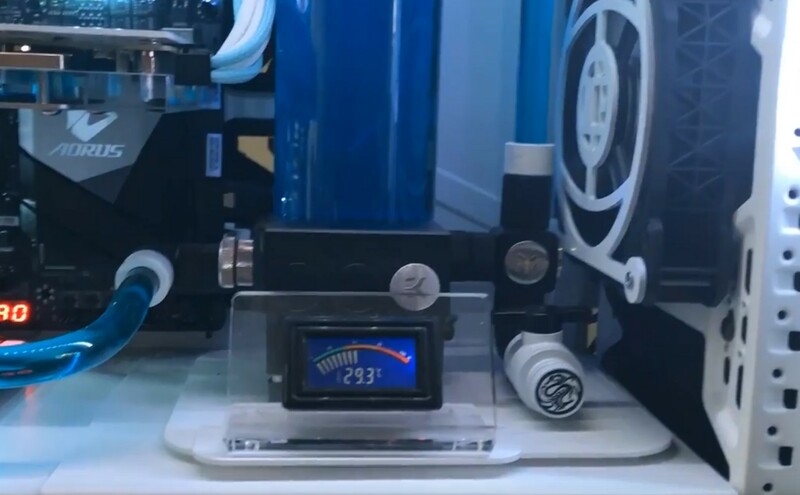 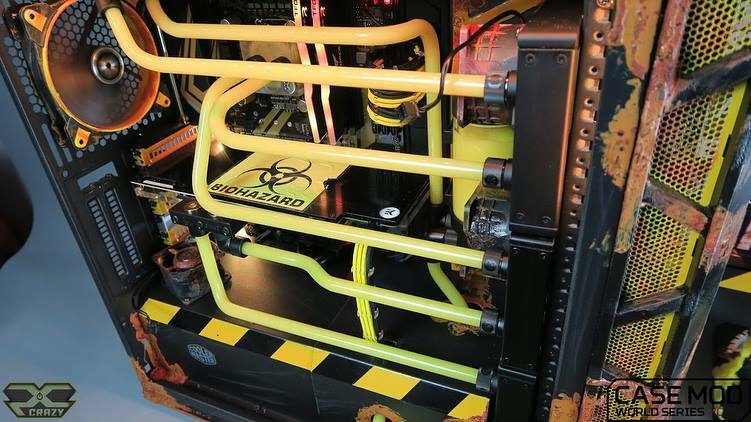 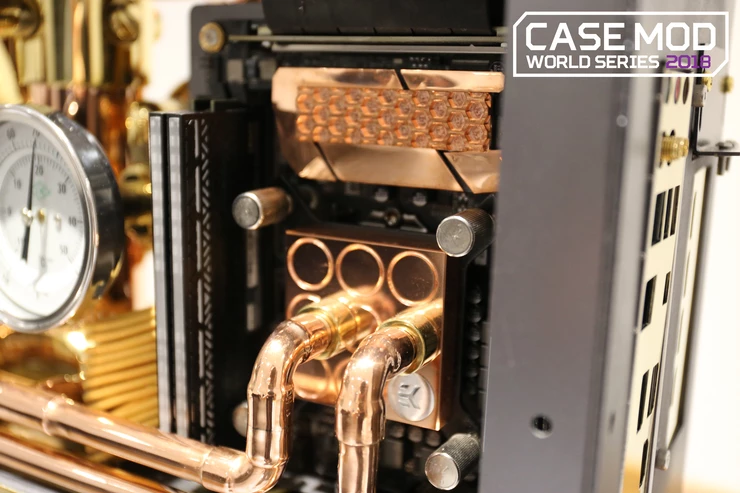 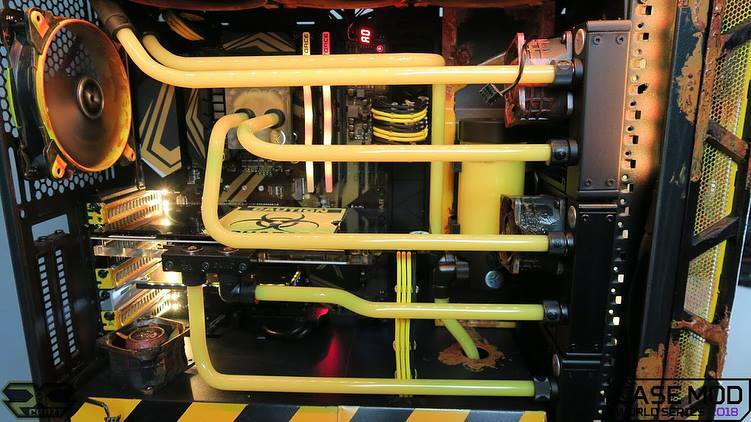 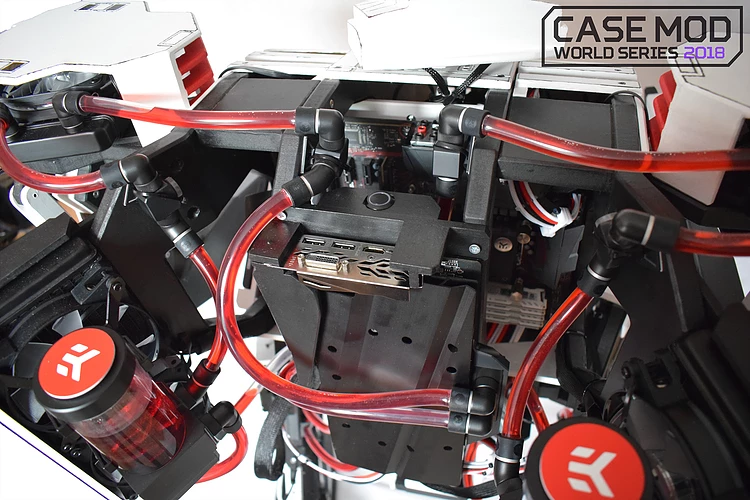 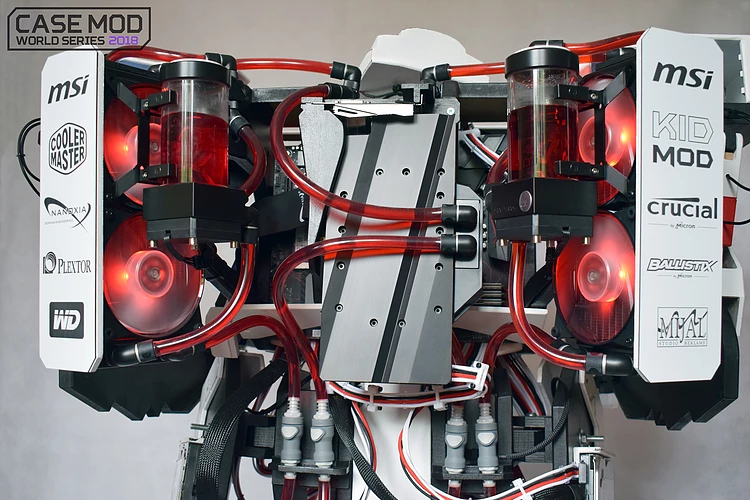 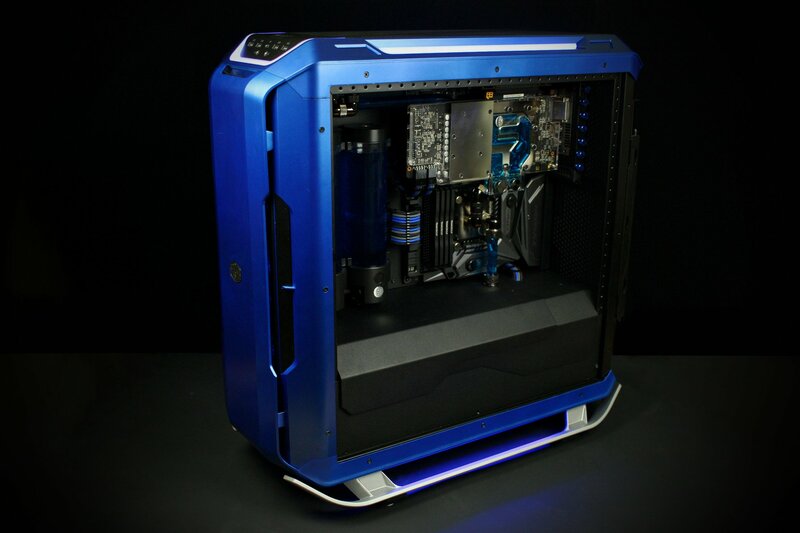 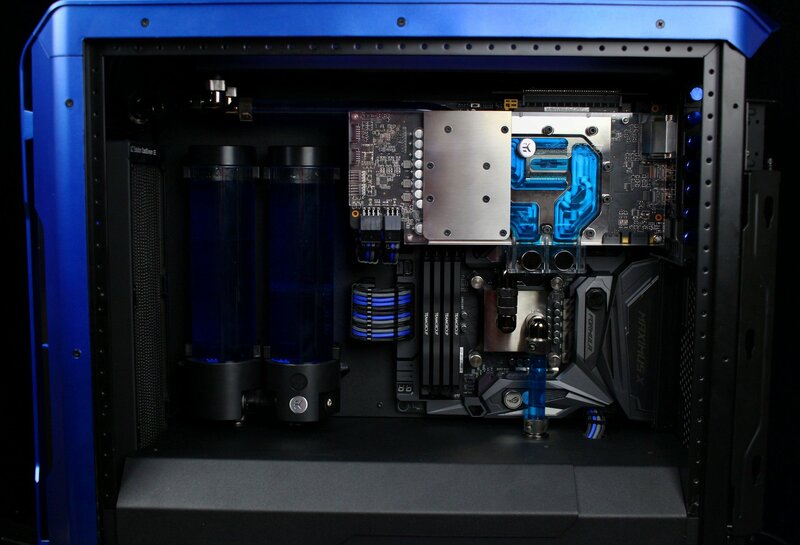 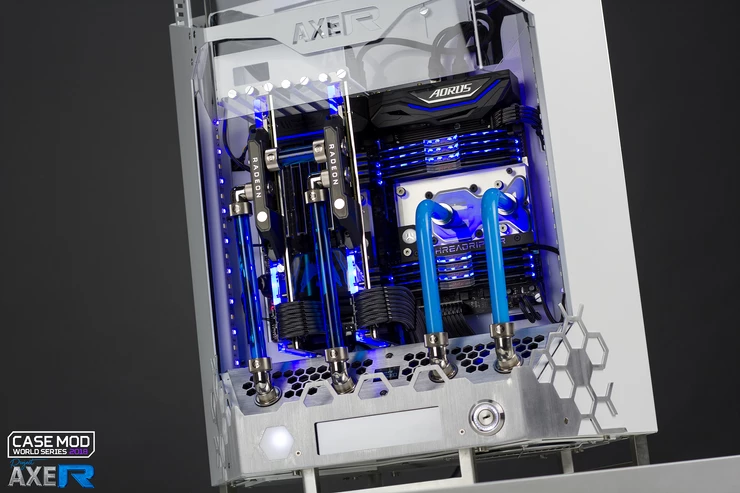 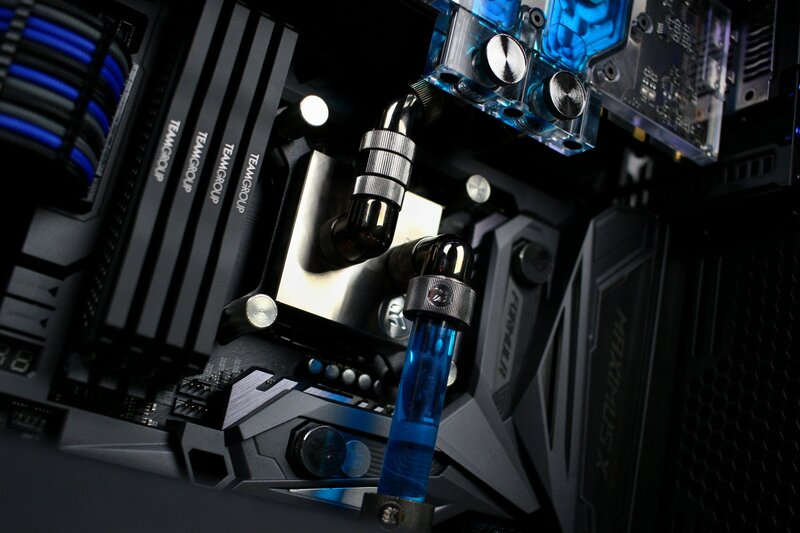 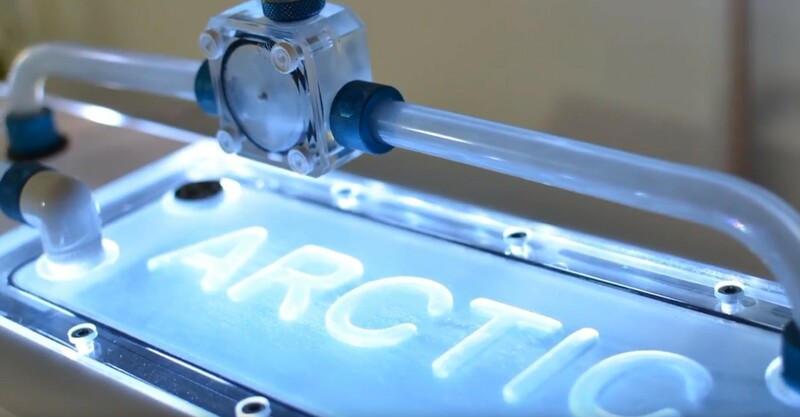 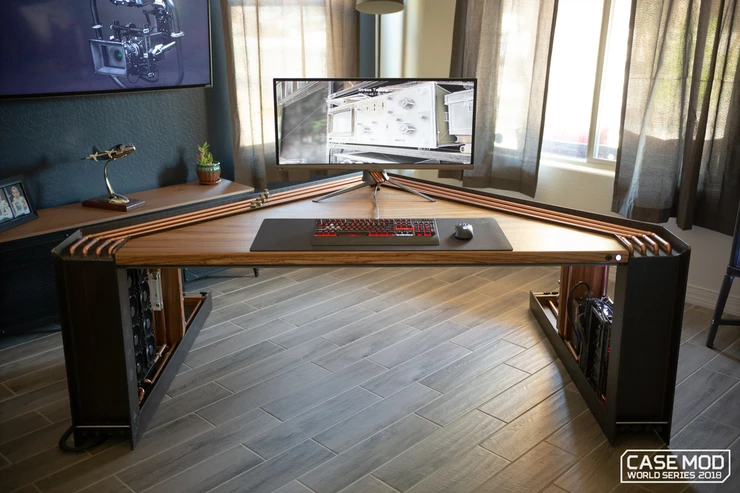 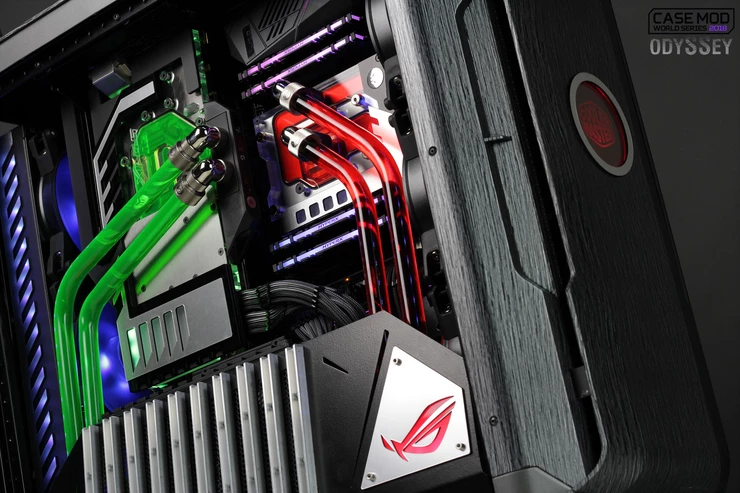 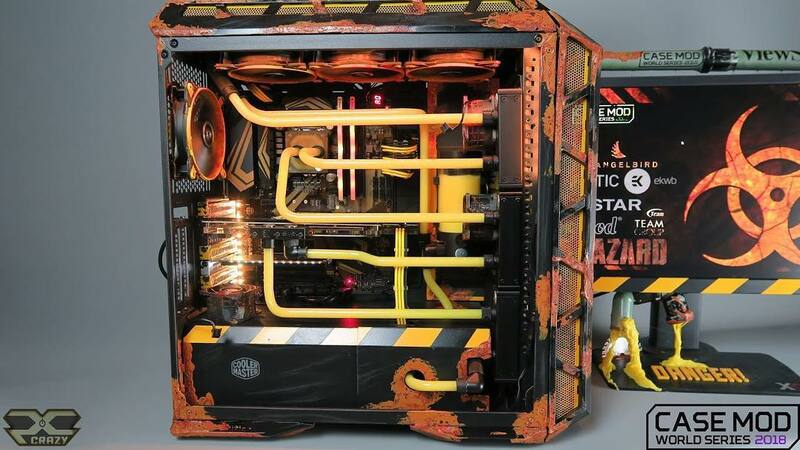 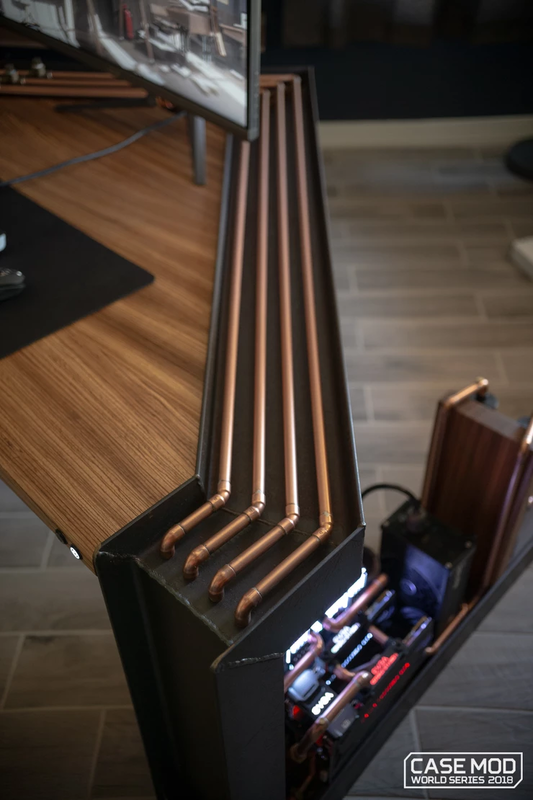 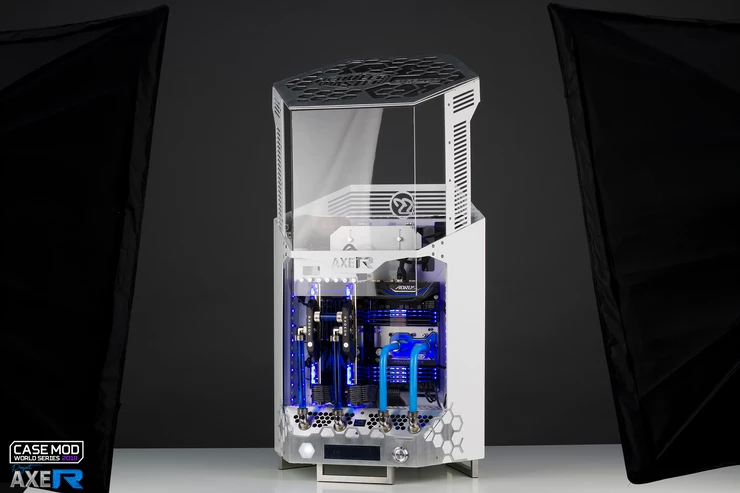 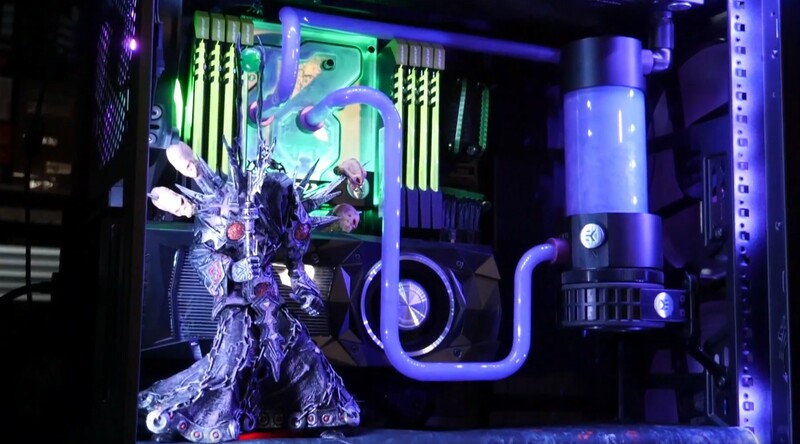 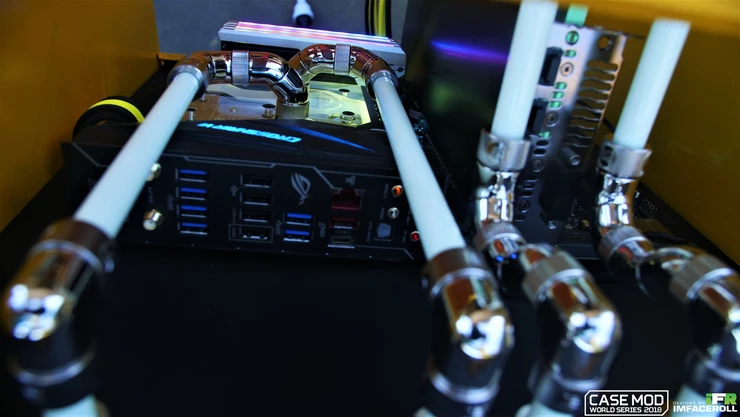 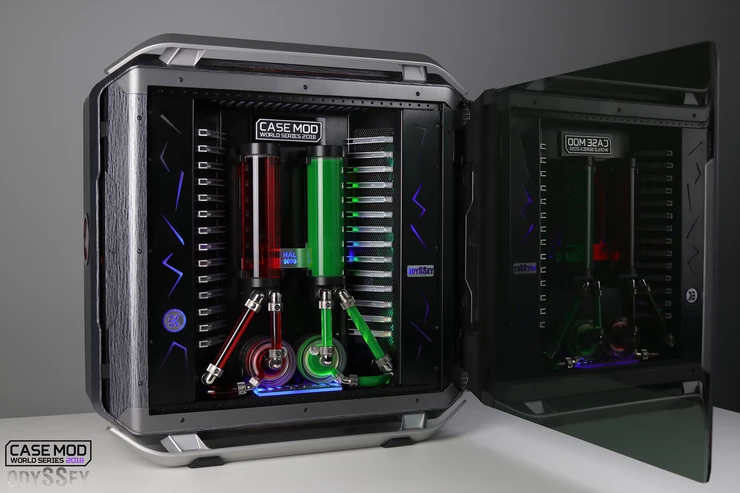 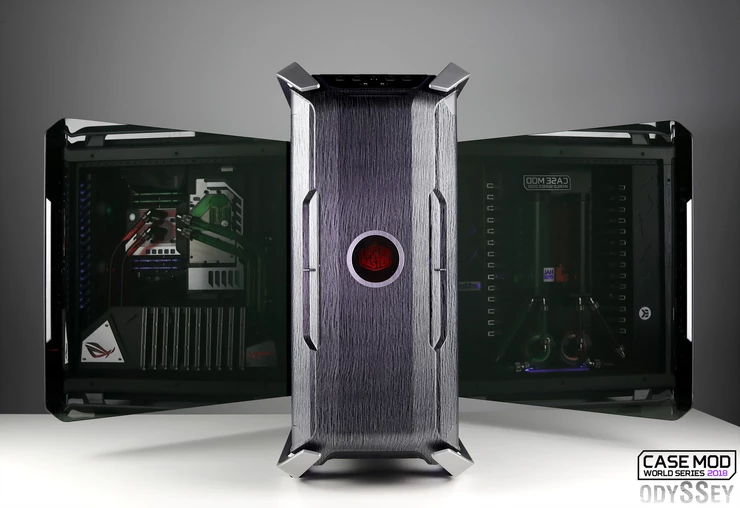 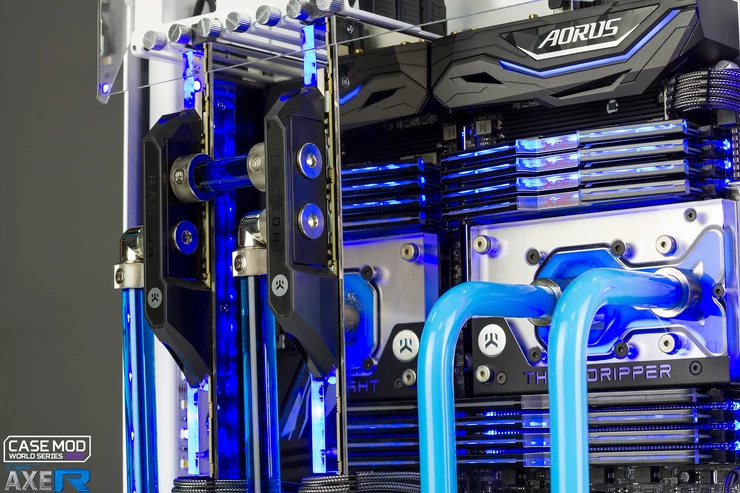 All of the mods on this page are cooled by EK liquid cooling components. 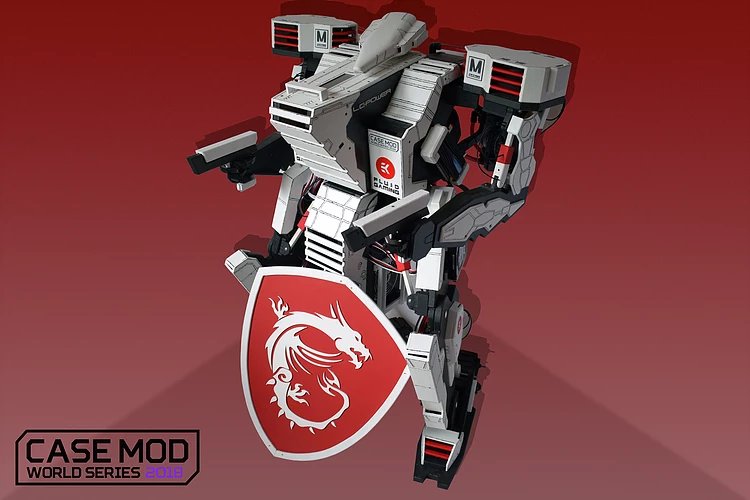 To vote for your favorite, check out the link below the builds. 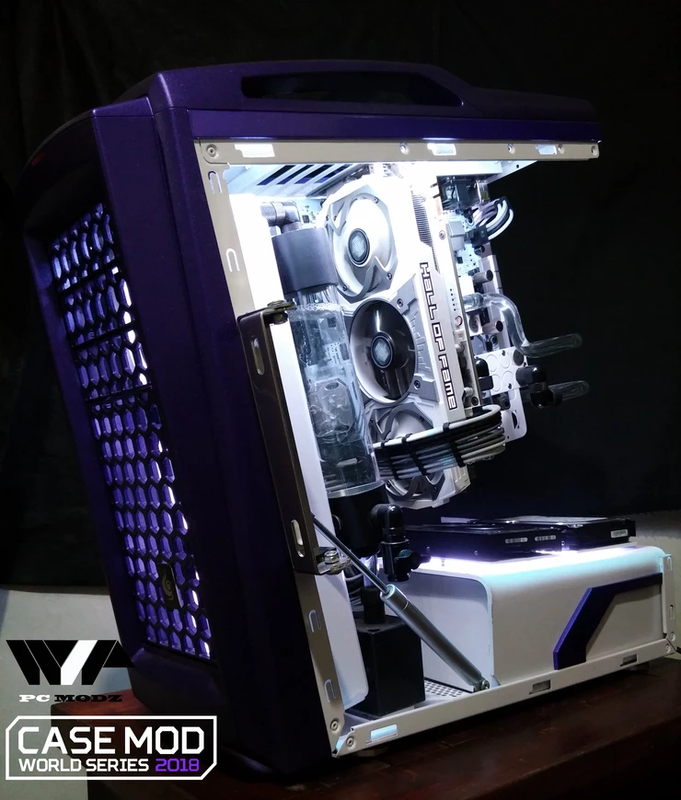 We would invite you all to vote for the mods that you like the most! 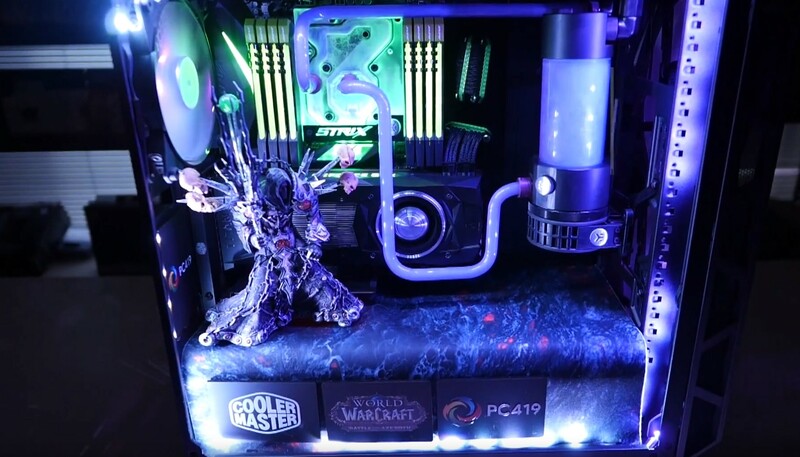 By voting, you can also win 1 of 10 $100 vouchers that are handed out by Cooler Master.